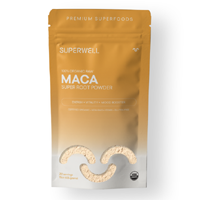 You can get a free pack of Maca Super Root Powder worth $12.97. Follow our link and send them a direct message with your postal details and they will deliver it right at your doorsteps. 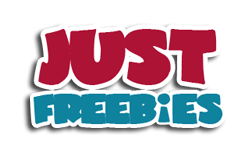 Click GET FREEBIE button and you them order your free pack of Maca Super Root Powder.